JAMESTOWN – The City Parks, Recreation and Conservation Department will be accepting registrations for the City Recreation Youth Baseball League until Friday, April 5. Registrations will be accepted at the Parks, Recreation & Conservation Department office on the 4th floor of City Hall at 200 East Third Street from 8 a.m. to Noon and 1 p.m. to 4:30 p.m., Monday through Friday. City residents must pay a $5.00 registration fee per child. Non-city residents must pay a $15.00 registration fee per child. All children registering must supply proof of age. Children who played in the program in previous years must still sign up and pay the registration fee. 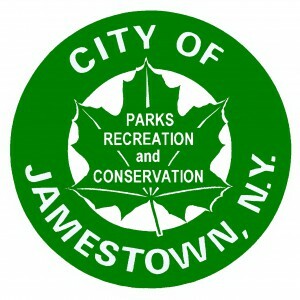 The application for financial assistance is available on the city’s website at www.jamestownny.net or at the Jamestown Parks & Rec Office on the fourth floor of the Municipal Building during regular business hours. The application must be turned in when the child signs up. The age determination date is APRIL 30, 2019. Whatever a player’s age is on or before April 30, 2019 is the player’s LEAGUE age for the 2019 season. This playing age rule corresponds with that adopted by Babe Ruth Baseball. 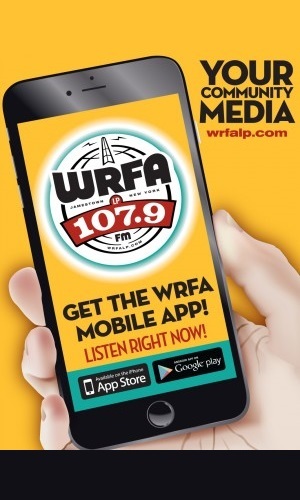 If you have any questions, please feel free to call the Recreation Office at 483-7523.